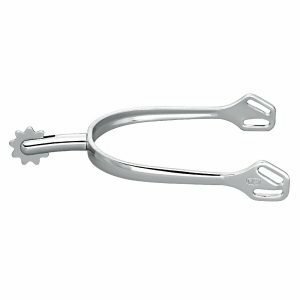 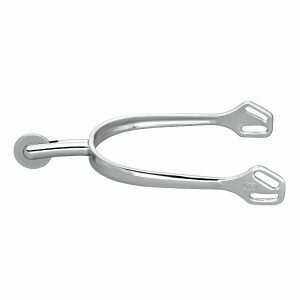 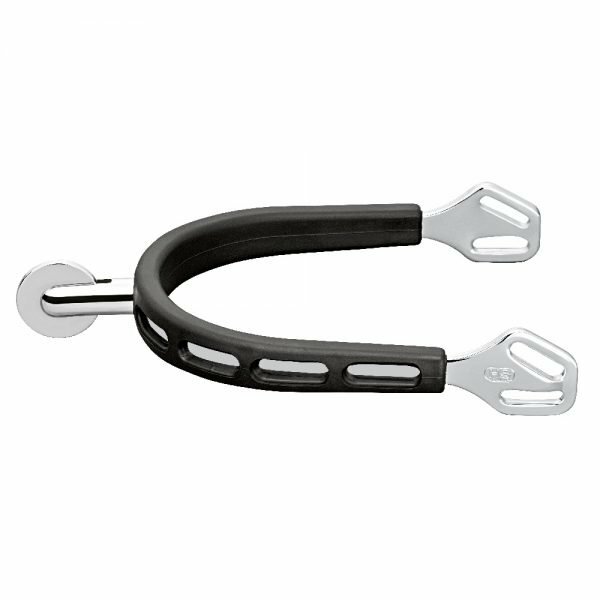 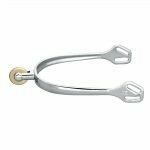 The Sprenger Ultra Fit Extra Grip Disc Rowel Spurs 30mm are a pair of Ultra Fit stainless steel spurs with an elegant and fine Balkenhol fastening. 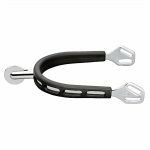 The Sprenger Ultra Fit Spurs have been developed in cooperation with Klaus Balkenhol, their main aim in working with Klaus was to provide a spur that fits perfectly on your riding boot. 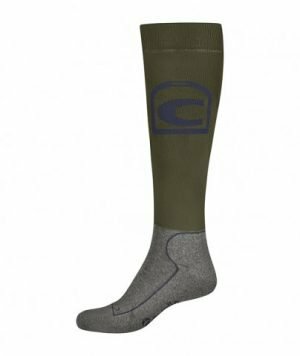 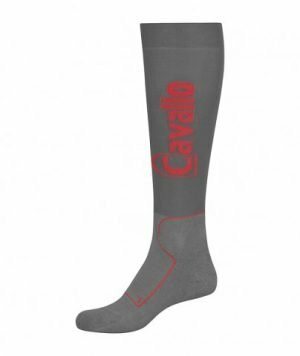 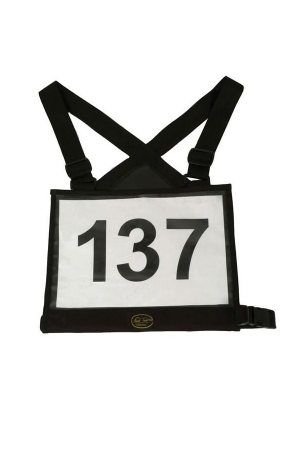 This unique fit and design eliminates pressure and movement thus providing correct spur performance and protection of the boot leather. 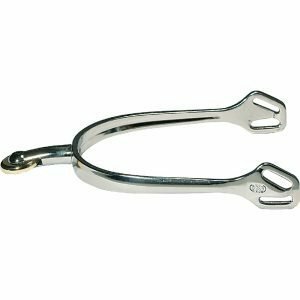 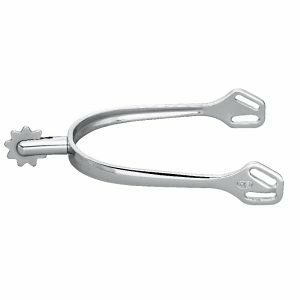 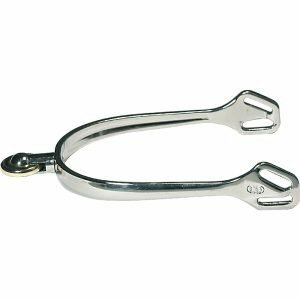 The Sprenger Ultra Fit Disc Extra Grip Rowel Spurs 30mm are a pair of Ultra Fit stainless steel spurs with an elegant and fine Balkenhol fastening. 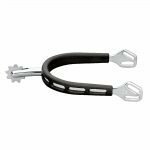 The Sprenger Ultra Fit Spurs have been developed in cooperation with Klaus Balkenhol, their main aim in working with Klaus was to provide a spur that fits perfectly on your riding boot. 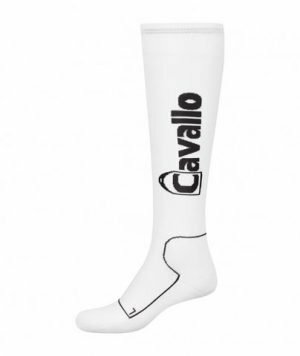 This unique fit and design eliminates pressure and movement thus providing correct spur performance and protection of the boot leather.